Tree Services Annapolis has expanded over the years to not only provide various tree services but also lawn care services and landscaping. For more details, call us at 410-793-1013 or keep reading. 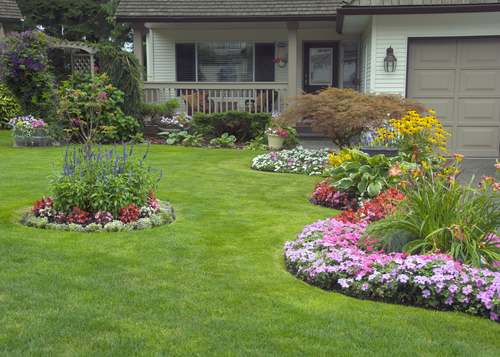 We believe we provide the best landscape design and landscape services in the Annapolis area. (We cover all of Anne Arundel County.) Whether it is for your home or business, we work with residential and commercial customers all the time as well as rehabbers and builders. We work with you to take your landscape ideas and suggest some of our landscape ideas and come up with a landscape design that you like and fits your budget. We think you will find that we have reasonable landscaping prices. Projects can range dramatically in size and complexity. We have done jobs ranging from planting a shrub and tree or two, to front yard landscaping, back yard landscaping and pool landscaping. 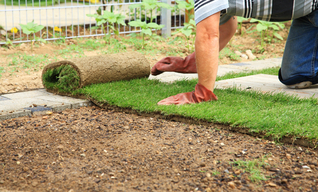 In some cases, we can work with the ground contours as they are and in other cases, to get the most compelling landscaping design, the land will need to be graded. We then do fine grading and either sodding or seeding. This can be done with hydroseeding which is a mixture of grass seed and mulch that is sprayed on the soil. We can also do temporary soil stabilization. We can create perennial or annual gardens and also have an annual flower rotation service. You have a choice between flower gardens, herb gardens or vegetable gardens. 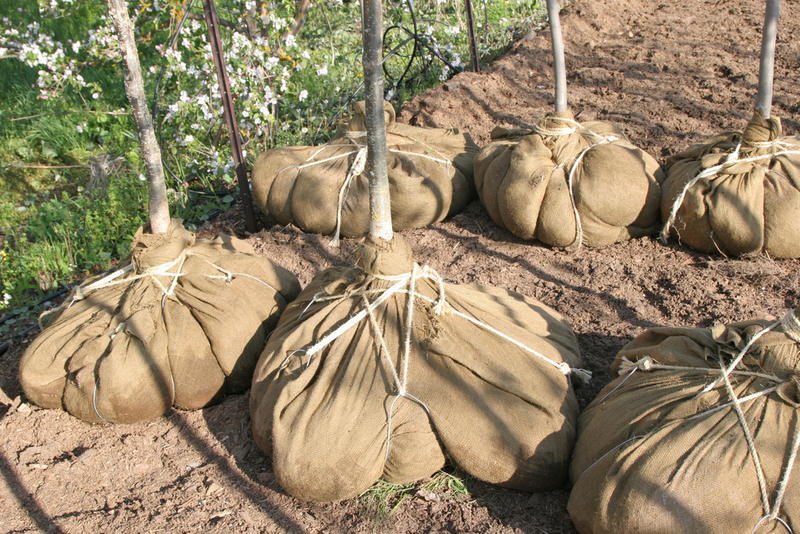 We can also plant trees and shrubs or move trees and shrubs to fit the landscape design. 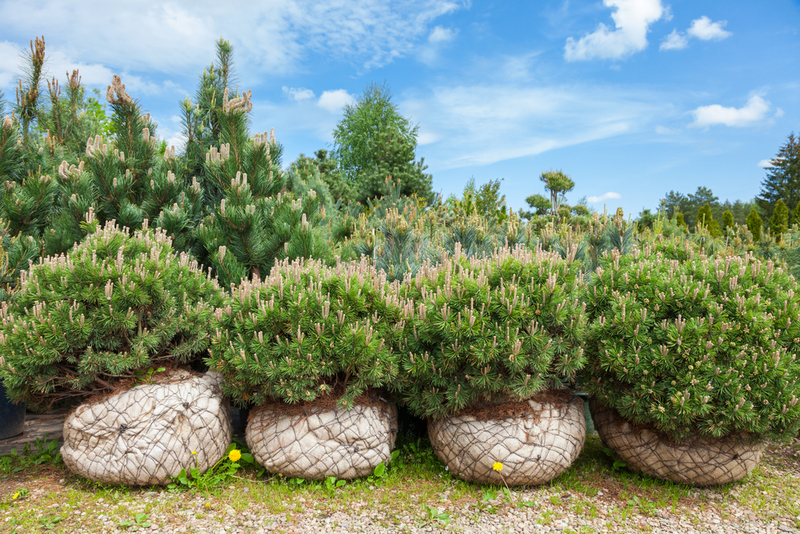 There are many other details we can provide that really make a landscape design pop. Features of stone or concrete or other materials can really make a difference in the look and the usability of your new landscaping. 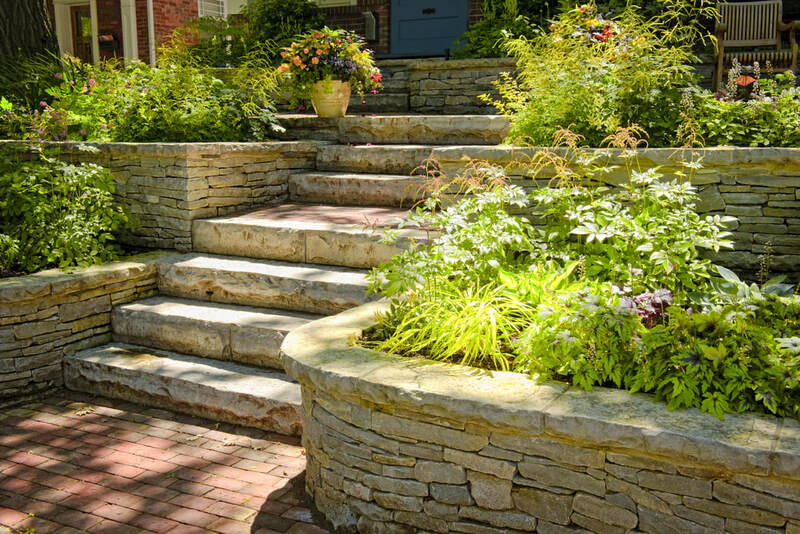 These include stone walls, patios, landscaping rocks and stones, stone walkways and stone paths. 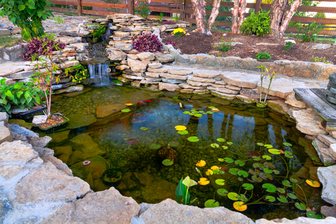 We can create different style ponds from formal to natural looking. You can have a fountain of a variety of designs. We also do pool landscaping around swimming pools. For use at night, we can also install low voltage lighting. 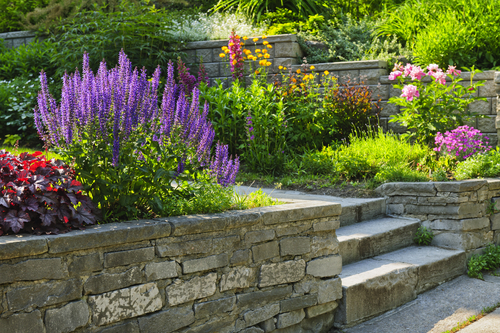 These can be done to give your landscaping a dramatic look. 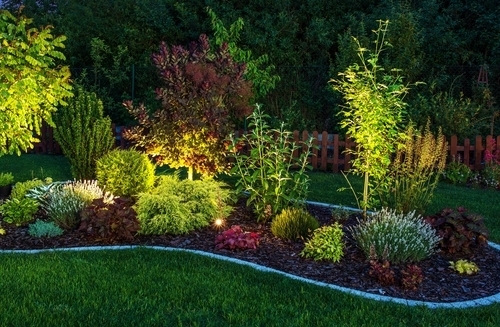 There can be subtle lighting of pathways so that you can use them at night but there can also be up lighting on certain signature trees or shrubs such as crepe myrtle or grasses that can have a stunning visual effect. We enjoy bringing all these elements together into a fantastic landscape design that will be pleasing to you and your guests. 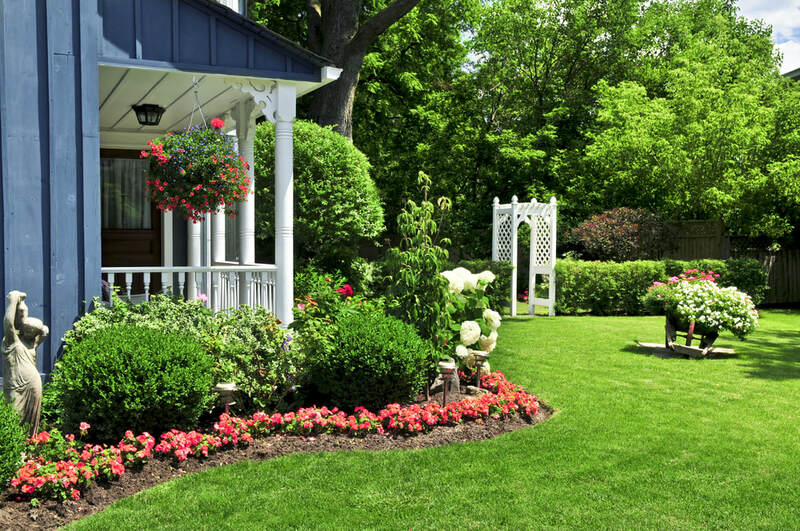 Once everything is complete, we also have a lawn care services division which can maintain your newly landscaped property with services including mowing, trimming and edging, cleanup and maintenance, fertilization and weed control, insect and disease control, aeration, overseeding, hydroseeding or hydromulching and annual flower rotation.